Exciting news – Paisley will host the Royal National Mòd in 2022! 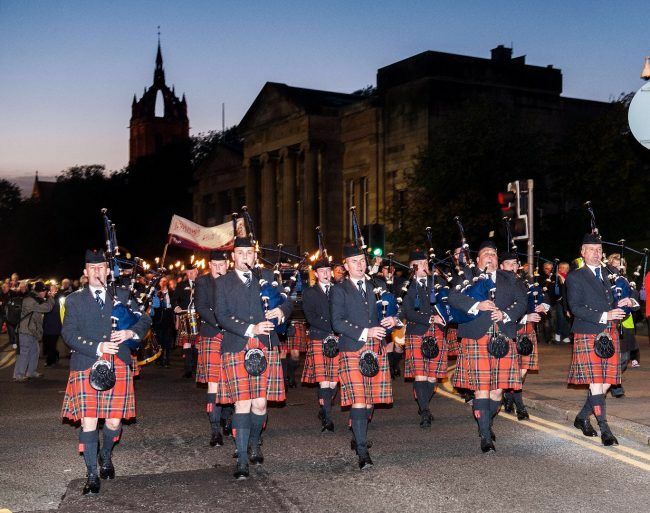 Paisley last hosted the event – Scotland’s biggest Gaelic cultural festival – in 2013 and saw 8,000 visitors, a £1.4m economic impact and a fantastic festival atmosphere in the town. The event will see an extravaganza of music, dance, poetry and song take over the town. 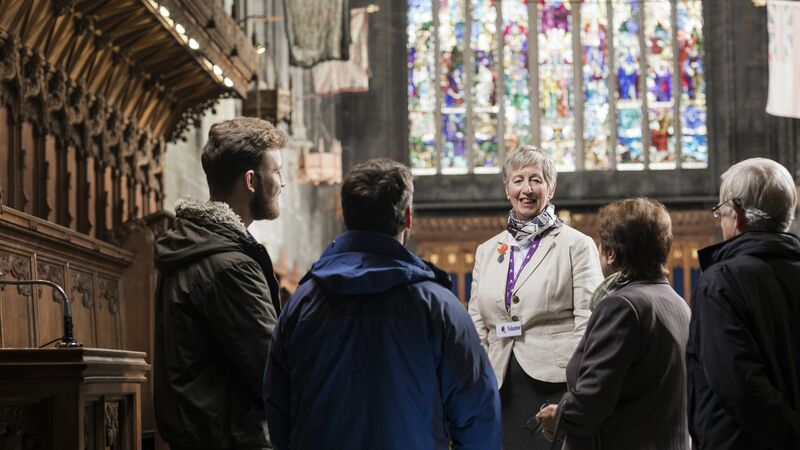 With the town excited to welcome Gaels from across the world for the festival once again, we take a look at some of Paisley’s Gaelic connections and how it shaped the town’s cultural heritage. 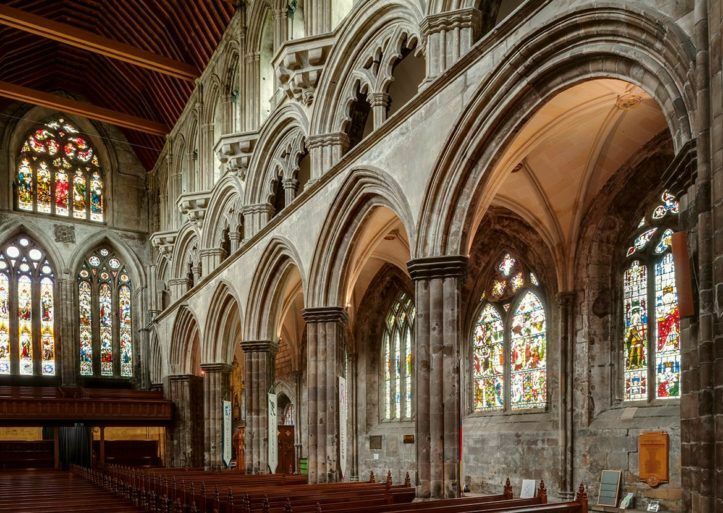 The iconic Paisley Abbey has Gaelic links dating back to 1164 when Somerled MacGillebride, King of Argyll, was killed in battle at Renfrew. Following the battle, the Monastery of Renfrew was moved to a new site in Paisley and heavily funded by Somerled’s son Reginald, ancestor of Clan Donald and the Lord of the Isles. In return, he was declared a true brother of the Monastery and links between the Abbey and the Lords of the Isles continued for 400 years until the Reformation. The battle’s anniversary was commemorated in 2014 and featured a performance by Renfrewshire Schools’ Ceilidh Band. The group composed an original piece of music based on 12th century plainchant, rhythms and texts. 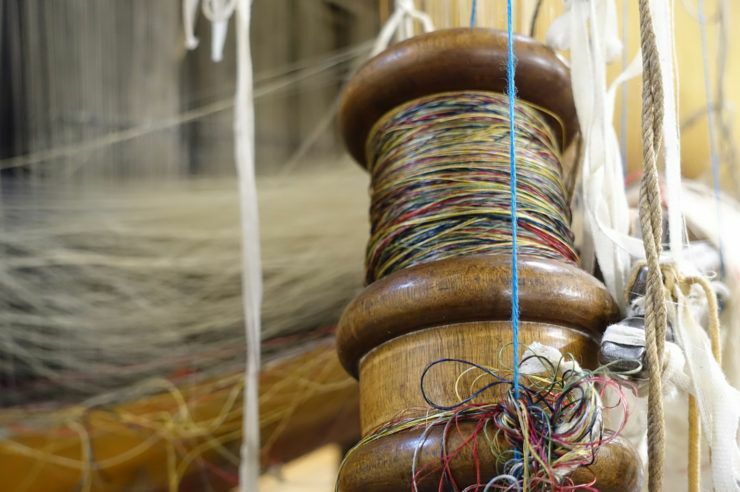 The famous Harris Tweed cloth can be said to have its origins in Paisley – going as far back as the 1840s when two islanders came south to be trained by local weavers. Using the techniques they learned in Paisley, the quality of cloth produced by the islanders was so high their local landowner opted to market it as a high-end product. This is how the Harris Tweed we know today was born. A plaque dedicated to ‘the Paisley sisters’ can be seen at the site of their former cottage on the now-uninhabited island of Pabbay. The Paisley mills, owned by manufacturers Coats, dominated the world production of sewing thread in the late 19th century. 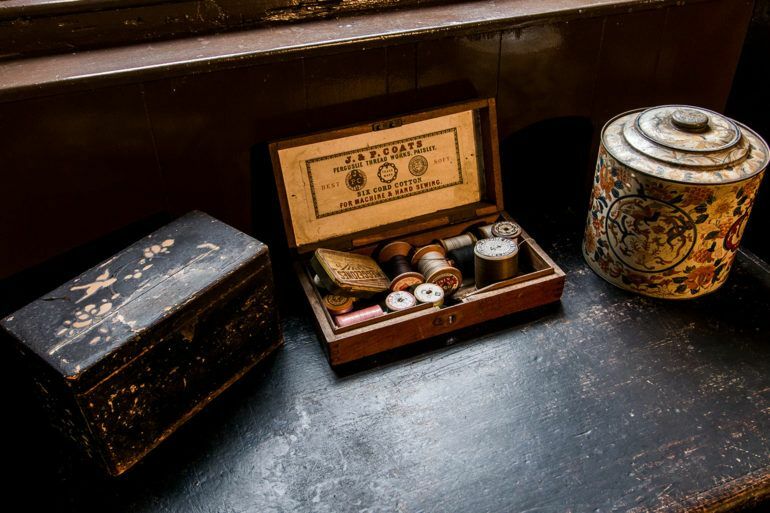 By 1900, several Coats family members had become millionaires and were very charitable with their money. James Coats, the third generation of the family in the company, was passionate about establishing libraries in schools and remote rural communities. Between 1903 and 1912, he provided books for 4,000 libraries around the north and west of Scotland. He was also keen on supplying Gaelic language books and, where not available, he had Gaelic translations published and printed by Alexander Gardener of Paisley. Part of the cultural legacy of hosting the Mòd 2013 is the annual Gaelic festival in Paisley – Fèis Phàislig. Fèis is run by Paisley accordionist and BBC Radio Scotland’s Young Traditional Musician 2017 finalist, Grant McFarlane. 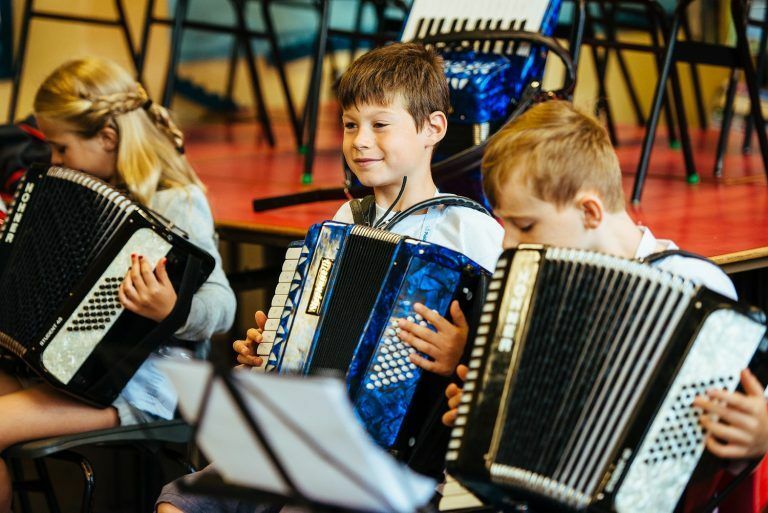 It offers an engaging week of Gaelic language, music and culture through instrument lessons and song workshops and is promoted through school visits. As well as the festival, Fèis operates weekly instrumental tuition for young people aged 8-18 on accordion, fiddle, guitar and singing. 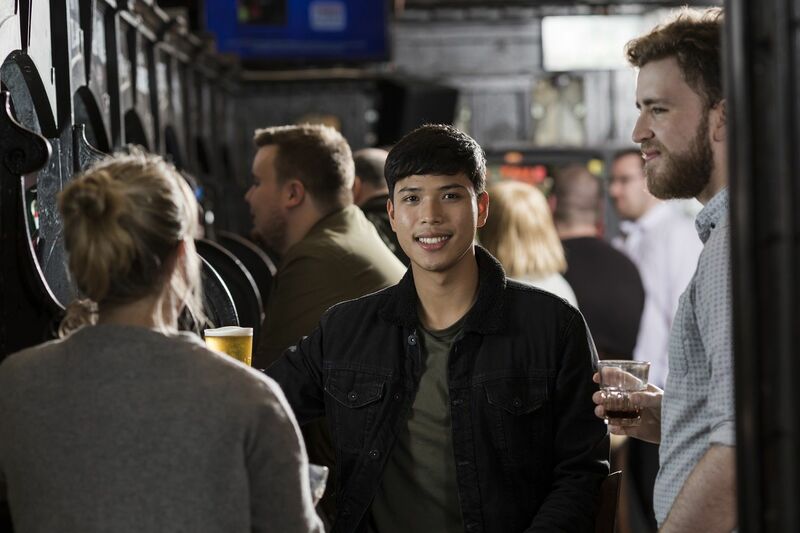 Renfrewshire has a developing and vibrant Gaelic-speaking community. 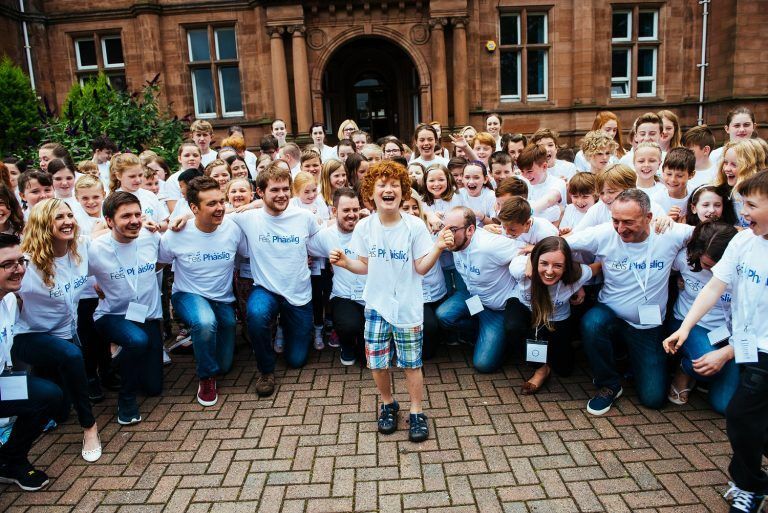 We are home to almost 1,600 people with Gaelic language skills, while there are currently around 700 children and young people engaging in Gaelic and traditional music activity. Renfrewshire Council has also made a financial commitment of £12,500 per year from 2017-2021 to support Meur Phàislig – Paisley’s local organising committee – to develop and expand Gaelic arts programming and progress the development of Gaelic arts, culture and heritage activities.